The fourth Republican presidential debate is coming up on Tuesday and will include another undercard (also known as the "kid's table" debate) forum before the main event during primetime. The debates will air on Fox Business, with Fox's Maria Bartiromo and Neil Cavuto, and Gerard Baker, Editor-In-Chief of the Wall Street Journal moderating the primetime debate. The undercard forum will be moderated by Gerald Seib, who is the Washington bureau chief for the Wall Street Journal. Seib has had a long and storied career in journalism, nearly all of which has been spent with the Wall Street Journal. So who is Gerald Seib? The journalist has seen a lot during his career. Seib graduated from the University of Kansas School of Journalism in 1978. Following his graduation, Seib joined the Wall Street Journal's Dallas bureau, and left two years later to work for the Wall Street Journal in Washington D.C., covering the Pentagon and State Department. Later in 1987, when Seib was based in Cairo to cover the Middle East, he was invited with a group of other journalists to tour the warfront between Iraq and Iran. Ten days into his assignment in Iran, Seib was grabbed off the street and detained by police on suspicion that he was a spy for Israel. In a 2002 interview with the Capital-Journal about his five-day detention in Iran, Seib stated, "I told people then and I tell people now I was not a hostage. I was a prisoner of a government. That's different than being a hostage," and further stated "These risks that journalists run are still worth running. Somebody has to take upon themselves the job of communicating about the world to the world." Seib has remained with the Wall Street Journal in different capacities over the course of his career, and this coming Tuesday's debate will not be the first time he's had to handle Republican presidential candidates at a debate. In 2012 Seib moderated a Fox debate for the Republicans in which Ron Paul received cheers from the crowd after seemingly calling Seib out on a misunderstanding of Paul's plans. Overall, Seib's career has been a very impressive one. Not only has he worked with the Wall Street Journal for decades, but his coverage of the September 11 attacks won the Pulitzer Prize for the breaking news category. 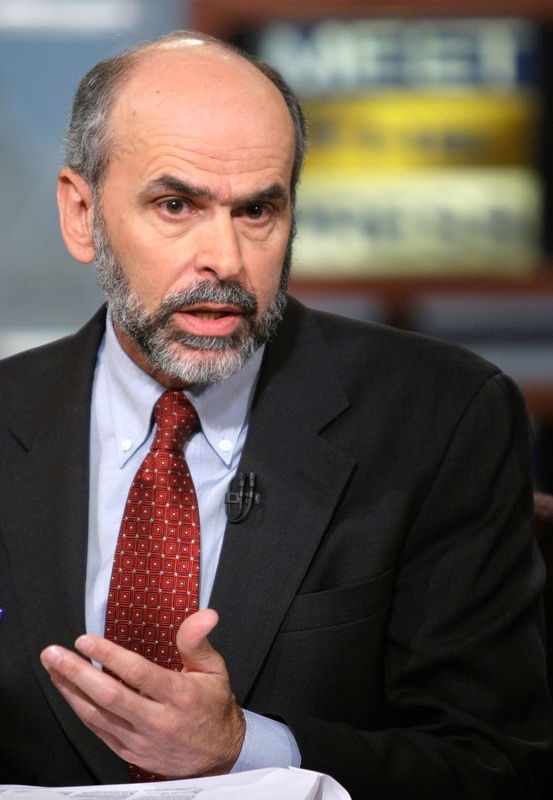 Along with his position at the Wall Street Journal, Seib regularly appears as a commentator on CNBC, Fox Business Network, CNN, and the BBC.